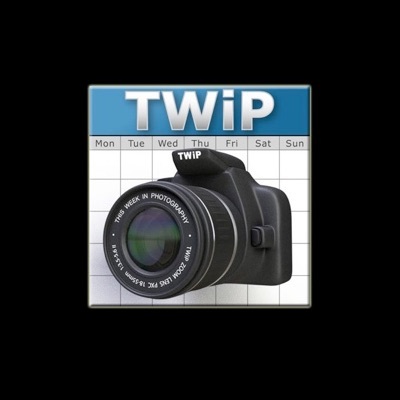 TWIP: "This Week In Photography"
Written and performed by Scott Cannizzaro. An informative and entertaining podcast covering photography in the digital age. After hearing the first couple of shows, I put together some music inspired by the podcast.